This module on liquefaction assessment focuses on the identification, evaluation, and mitigation of liquefaction hazards. Guidance on estimating ground motion parameters is given in Module 1, while more detailed information on geotechnical investigations for liquefaction assessment purposes is covered in Module 2. Module 3 focuses on the identification, evaluation, and mitigation of liquefaction hazards. 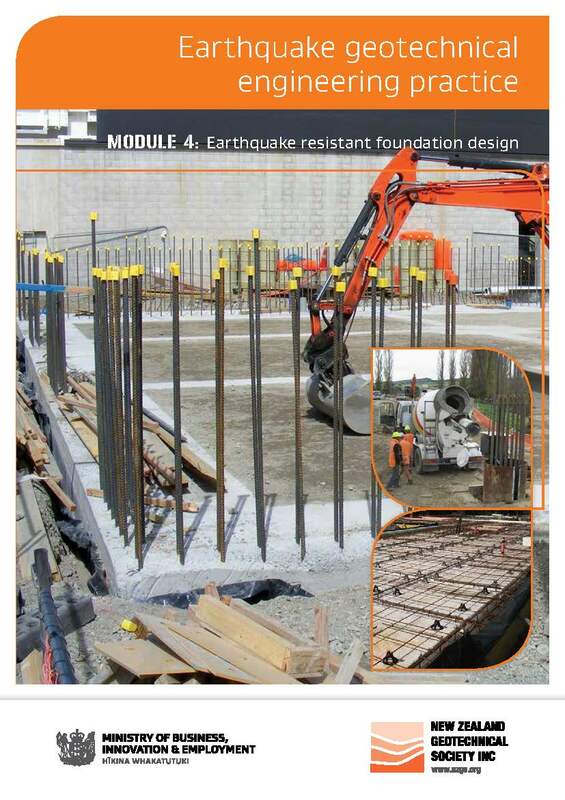 Detailed information on the mitigation of liquefaction hazards by ground improvement is covered in Modules 5 and 5a.